Plant Support Net is a strong and versatile net. Specially designed for climbing plants and vegetable support. When used vertically, the rack can be used as a scaffold for beans and peas until the crops grow to the maximum weight and can be supported when they are harvested. 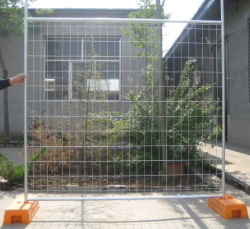 When the horizontal direction is laid, the plant support net is an effective guidance device for maintaining the spacing. When the plant continues to grow, a layer of one layer of net can be added to the net. 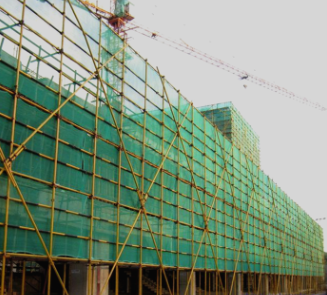 We can also supply the Olive Netting, Scaffold Net etc. Welcome to contact us.